A chance to work for a fantastic and rapidly growing company based in Wigan. 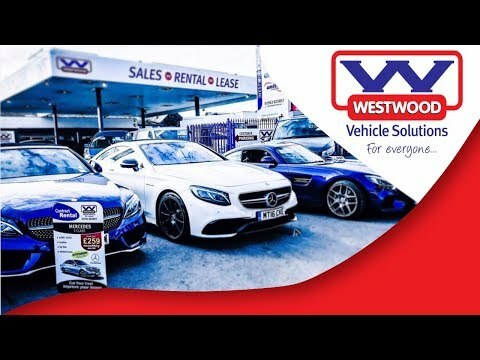 If you fit the relevant criteria for any of our available, please send your CV to support@westwoodmotorgroup.co.uk detailed with the position applied for and your level of experience. Sales Executive with a passion for selling required. The successful applicant will benefit from all the sales environment advantages, including a company pension scheme and profit share. The successful applicant will work in the sales team – alongside existing sales executives and under the sales manager. The role demands an applicant who is approachable, friendly and driven. There is the opportunity for overtime available. Rental Executive with a strong work ethic required. The successful applicant will benefit from a company pension scheme and profit share. The successful applicant will work in the rental team – alongside existing rental executives and under the rental manager. The role demands an applicant who is approachable and confident, as the rental desk is front of office and you will be the first face that customers see when they come in. There is the opportunity for overtime available. Position open for a Valeter at our head office. You will be working in a team of 3 in the bays at the back of the site, reporting to the Sales Manager and Rental Manager. The role involves the internal and external valeting of sales and rental vehicles for the company, maintaining a professional standard at all times. There is the opportunity for overtime available. You will be supporting the two in-house technicians in the bays at the back of the site, reporting to the Head Mechanic. The role involves assisting the technician team in inspecting, testing, repairing and maintaining vehicles. Some experience is preferable but not required, although an interest in vehicle repair is necessary.